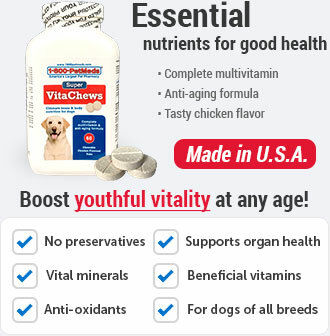 What are Nutramax Cosequin Minis Soft Chews Maximum Strength with MSM? 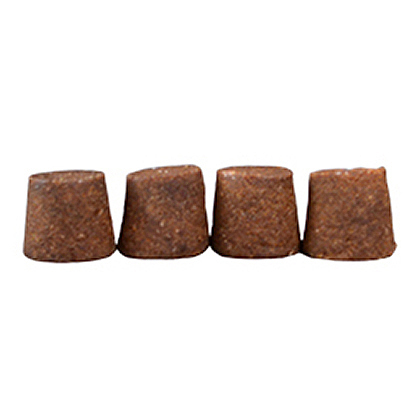 Nutramax Cosequin Minis Soft Chews Maximum Strength with MSM are tasty soft chews formulated to help maintain cartilage and protect the joints of small dogs weighing 5-25 lbs. 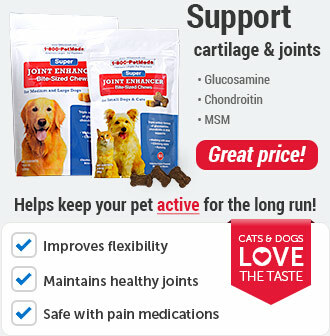 They contain key ingredients such as Glucosamine, MSM and Chondroitin for superior joint support for small dogs of any age. 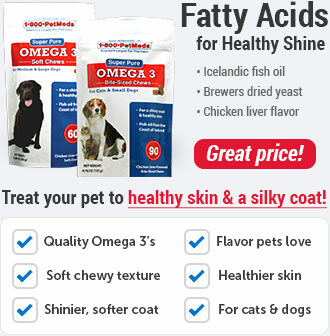 They also contain Omega-3's for healthy skin and coat. Plus, they're moist and flavorful, so you can help support your small dog's joints and offer a delicious treat at the same time. The resealable pack helps maintain freshness, too. The combination of Glucosamine, MSM and Chondroitin in Nutramax Cosequin Minis Soft Chews Maximum Strength with MSM provides veterinarian-recommended support for joints and cartilage to promote mobility in small breed dogs of any age. The recommended initial administration period is 4-6 weeks. However, some dogs may respond sooner. For use in dogs only. Keep out of the reach of children. 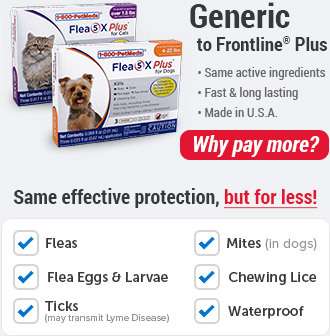 Administer the appropriate dosage for your dog according to the Initial Administration Period directions in the chart below. The recommended Initial Administration Period is 4-6 weeks. Some dogs may respond sooner. 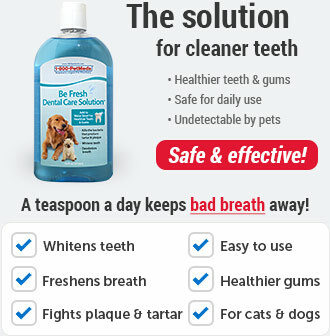 The number of soft chews may be reduced to the Maintenance Level according to the dosage chart below following the Initial Administration Period. 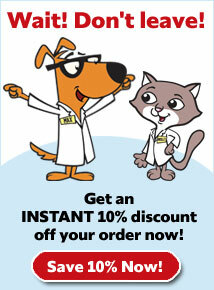 If your pet has any condition that requires medical attention, you should always consult your veterinarian. Reseal closure after opening to ensure freshness. Store in a cool, dry area out of direct sunlight. Keep out of the reach of children. 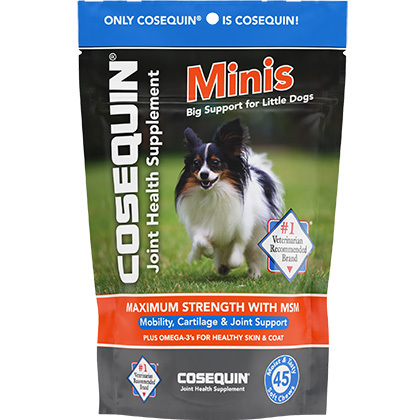 *Cosequin contains FCHG49 Glucosamine and TRH122 Sodium Chondroitin Sulfate, proprietary veterinary researched specifications. **Reported on a hydrous basis.